I am pretty sure these urgh but medically correct cupcakes from Sarah Hardy will be one of the top sellers at EYHO this year. 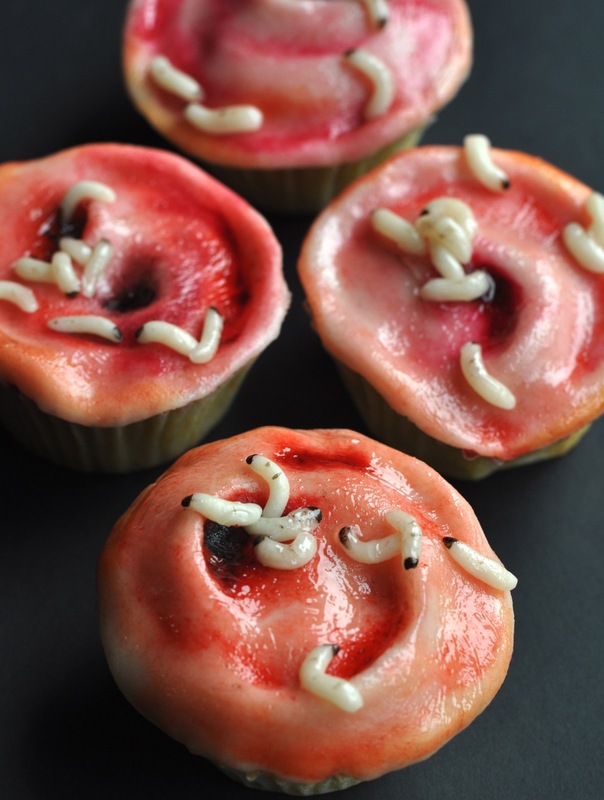 Educational and gross it’s hard to think of a better Halloween cupcake, and besides spiders, witches, cats, pumpkins, ghost and all the other cake decorating cliches are banned! Not for the feint hearted here is the image the original cupcake was based on. Enjoy your breakfast people!! !